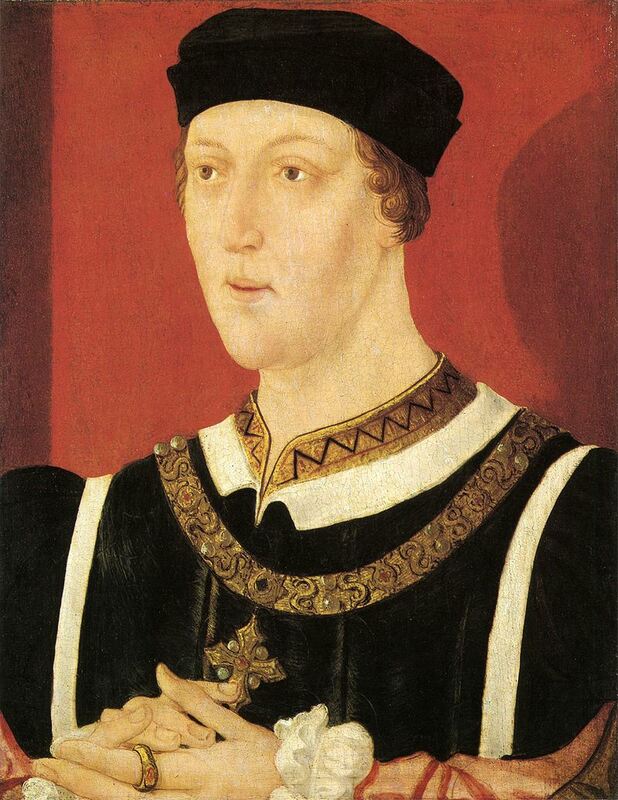 His early reign, when several people were ruling for him, saw the pinnacle of English power in France, but subsequent military, diplomatic, and economic problems had seriously endangered the English cause by the time Henry was declared fit to rule in 1437. He found his realm in a difficult position, faced with setbacks in France and divisions among the nobility at home. Unlike his father, Henry is described as timid, shy, passive, well-intentioned, and averse to warfare and violence; he was also at times mentally unstable. His ineffective reign saw the gradual loss of the English lands in France. Starting in 1453, Henry began suffering a series of mental breakdowns, and tensions mounted between Margaret and Richard of York over control of the incapacitated king's government, and over the question of succession to the throne. Civil war broke out in 1459, leading to a long period of dynastic conflict known as the Wars of the Roses. Henry was deposed on 29 March 1461 after a crushing defeat at the Battle of Towton by Richard's son, who took the throne as Edward IV. Having "lost his wits, his two kingdoms, and his only son", Henry died in the Tower during the night of 21 May, possibly killed on the orders of Edward.